 Arto (RTO) is a decentralized cryptocurrency based on CryptoNote, an open-source technology. Provides users with a completely anonymous payment scheme. The Arto project released to public. The official mining pool completed. PoW change to CryptoNight Arto at block 70K (ASIC Resistance). Web Wallet beta version released. 1. How much is RTO supply? The real time circulating supply is 9,128,082 RTO taken from our online block explorer. The max supply is 28 million RTO before "tail emission" kicks in, which is around 2.5% annual inflation for miners incentive, replace lost coins and provide future liquidity. 2. No premine, no instamine, no ICO? Yes, in Arto there is no premine, instamine, ICO, or even the developer fee. All is funded by the developers and community donations. 3. What is the mining algo used by Arto? Arto using CryptoNight Arto (CN Arto) an ASIC resistance algo. Unique PoW is crucial to securing the network from timewarp attack and 51% attack by using cloud mining service like Nicehash. 4. What is the supported mining software? Currently the supported mining software is Arto Miner, XMRig, xmrigCC, and SRBMiner. 5. Where is the whitepaper? As this is a CryptoNote coin, its basis are the CryptoNote technology. A whitepaper regarding the CN Arto PoW and the DAA (Difficulty Adjustment Algorithm) is in the works and will be published in due course.